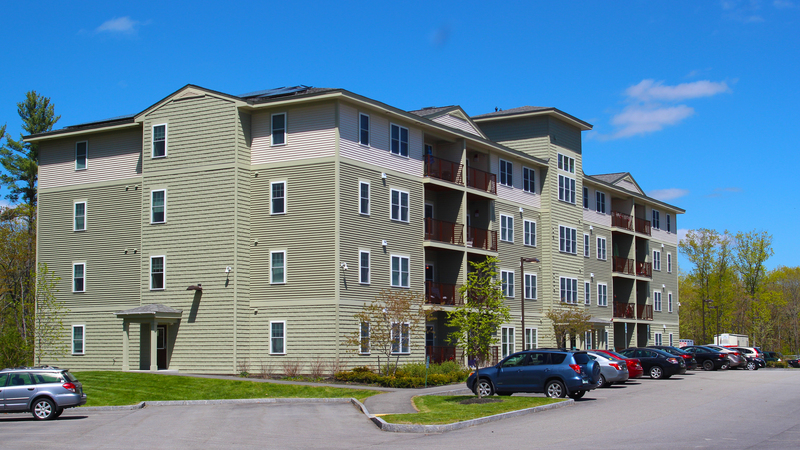 We strive to strengthen New Hampshire communities through the development, preservation, and management of affordable housing. 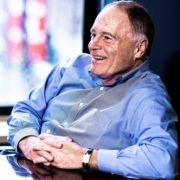 Avesta Housing has been successful because of their long-standing commitment to developing and maintaining the relationships they have with investors, partners, and the communities they serve. Their professionalism has been key to their success and something that we have all come to expect from Avesta. 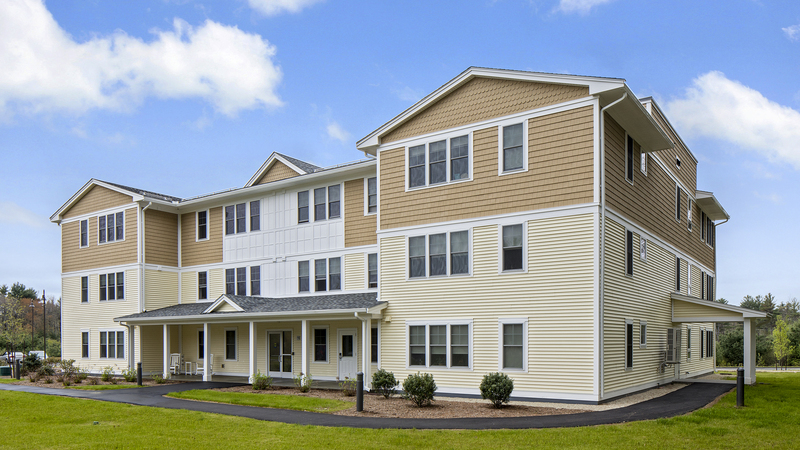 Avesta expanded its housing development and preservation in New Hampshire with the acquisition of Four Meeting Place in Exeter. Through partnerships with towns and local and state agencies, we have continued to create more affordable homes in the state. While the acquisition and preservation of affordable housing has been an important focus for us in New Hampshire, we have also developed One Meeting Place, are currently developing Meadows at Grapevine Run, and will develop Three Meeting Place in the near future. We staff all of our properties with experienced and well-trained property managers and resident service coordinators. 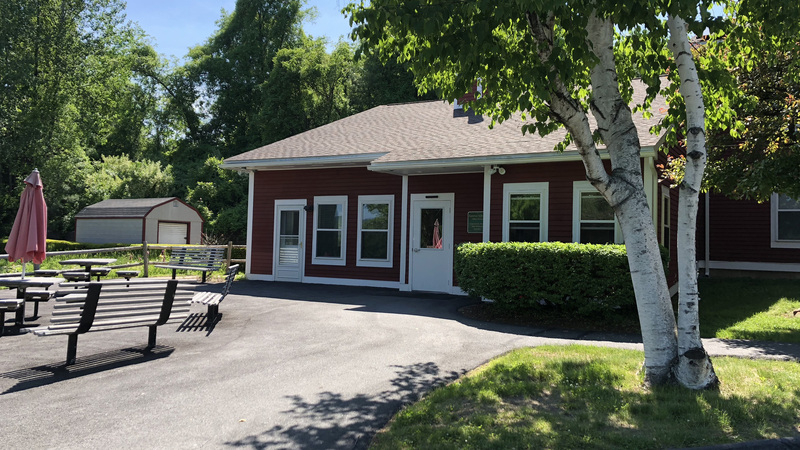 Avesta opened its first New Hampshire satellite office in 2017.